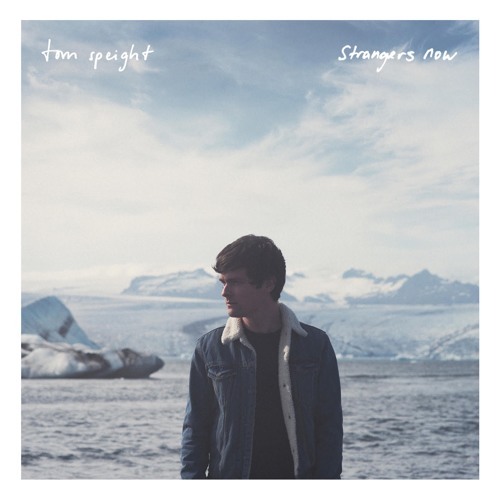 Following the release of his single Collide, London-based artist Tom Speight is back with a brand new single called Strangers Now, the third track to be taken from his forthcoming album set to arrive on Spring 2019. This is yet another stunning song from him and was co-written with Lisa Hannigan. Strangers Now is one of Tom's most confident songs to date. I'm loving the acoustic guitar chords, the rhythm section, and the highly infectious hook. To make things even better, I really liked how Tom's distinctive vocals are perfectly paired with the amazing vocals of Lydia Clowes. Stream it below! 'Strangers Now' is the second lead single to be taken from my debut album. I've experienced my fair share of failed relationships and broken homes, the song was essentially born out the feeling of a relationship at its bitter end.